Surat: A case of cheating has been filed against a woman for nonpayment of Rs 10 lakh loan under Pradhanmantri Rojgar Yojana. 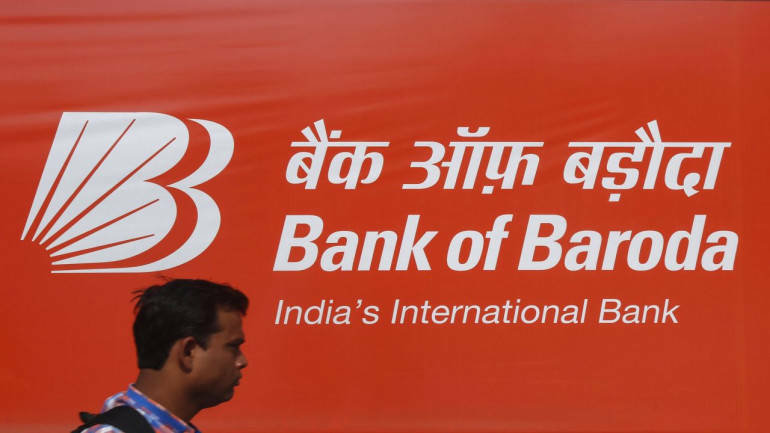 Pinki Agrawal, proprietor of Healthy Oven Bakers had taken Rs 10 lakh loan from Bank of Baroda’s Udhna-Magdalla road branch under Pradhanmantri Rojgar Yojana in January – 2016. For last two years, she had failed to repay even a single installment. The bank had sent repeated reminders to her for repayment but there was no response. Finally, the bank official Parshottamkumar Kamti has filed complaint in Khatodara police station against her for fraud. – Mudra scheme is Government of India’s flagship scheme under the motto of ‘Fund the unfunded’. Loan, cash credit, overdraft is given to deserving beneficiaries. – The loan to Pinki Agrawal was approved after due process of checking legality of business, future growth, area based business accounts and ratio, individual identity verification, stock etc requirements. – As per the rule, when bank officials visited Ms Niki Health Oven Bakers unit at 146/A, Ambika Society, number 22, it was found that the business remains shut for two-three days in week. When asked to produce balance sheet, Agrawal in reply to notice had said that she was new in business, many suppliers were demanding cash payment, there was impact of demonetization etc. – Accused has been booked under section 406 and 420.